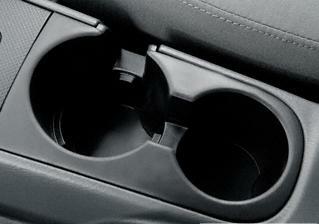 This is the rubber Cupholder Insert for the center console of a 2005-2007 KJ Liberty. Fit perfectly. A bit on the expensive side but it is a hard to find item, in my experience. I received my Liberty without the insert and made do with an insert I found from another year Liberty. With the correct insert the cups and water bottles are held firmly even on the roughest roads.